Like the regulars at your favorite restaurant, credit card introductory offers tend show up in our mailboxes with considerable frequency. However, even a cursory understanding of credit card introductory rates will reveal those sweet deals usually have an array of caveats attached. What’s So Great About Introductory Rates? A super low introductory rate holds the potential to save you a lot of money on a transfer if you move your balance away from a card with a much higher rate. To see how much you could save, divide your current balance by the number of months of the introductory period to figure how much you’d need to pay each month to pay it in full before the introductory period ends. Also look to see what the interest rate will become after the rate expires and if there are any fees associated with transferring the balance. If the numbers pencil out—and you can pay it off in time—maybe you’ve found a good deal. That fantastic rate typically applies only to a transferred balance, or it’s offered for a limited amount of time, after which the deal goes to whatever the prevailing interest rate of the day might be—for that issuer. In many cases, that rate also disguises an annual fee to keep the card, or it cannot be applied to cash advances or checks provided by the credit card issuer. Just as the term implies, an introductory rate is usually only good for a limited amount of time. Regulations mandate a period of six months at a minimum, but some issuers offer longer ones. When you’re considering these deals, look for the lengthiest introductory period you can find. This will give you more time to reduce your balance as much as possible (or ideally pay it off) before the introductory rate expires. Keep in mind, the rate may be tied to billing cycles rather than months. If the card’s billing cycle is 25 days and your offer is good for 12 cycles, that’s going to actually be 10 months rather than 12. It’s important to recognize the distinction. Should You Choose Deferred Interest Over an Introductory Rate? A deferred interest deal usually gives you anywhere from 30 to 180 days to pay off a charge with no interest. In other words, if you make a purchase and pay it off during the deferment period, no finance charges will accumulate. However, if you don’t pay it off, the full amount of interest that would have accrued from the date of the purchase becomes due. With a deferred interest plan, you can actually carry a balance from month to month and avoid interest charges; as long as each purchase is paid off before its grace period expires. In almost every case, introductory rates and deferred interest plans are offered only to people with good credit. As with so many other aspects of modern life, those who can afford to pay the most are usually charged the least—and afforded more advantages. The good news is if you don’t qualify because you’re facing a challenging financial environment, there are ways to get your situation back in hand. One of these is working with a company like Freedom Debt Relief to negotiate more favorable payoff terms to help you start rebuilding your credit rating sooner. 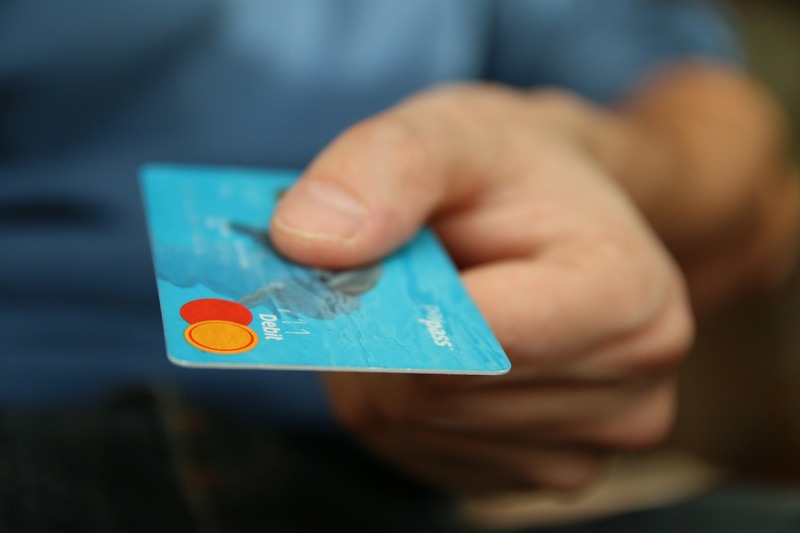 Either way, understanding credit card introductory rates can help you make the best decisions. After all, when those offers start looking too good to be true, some of them really are.